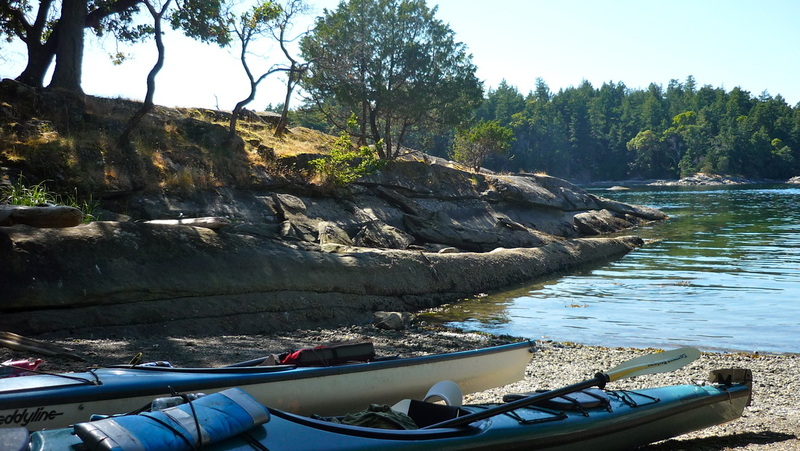 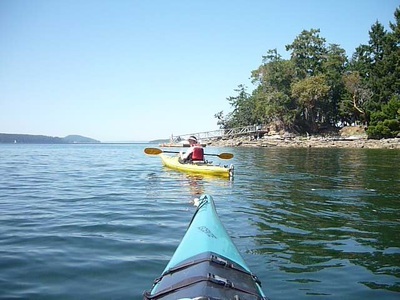 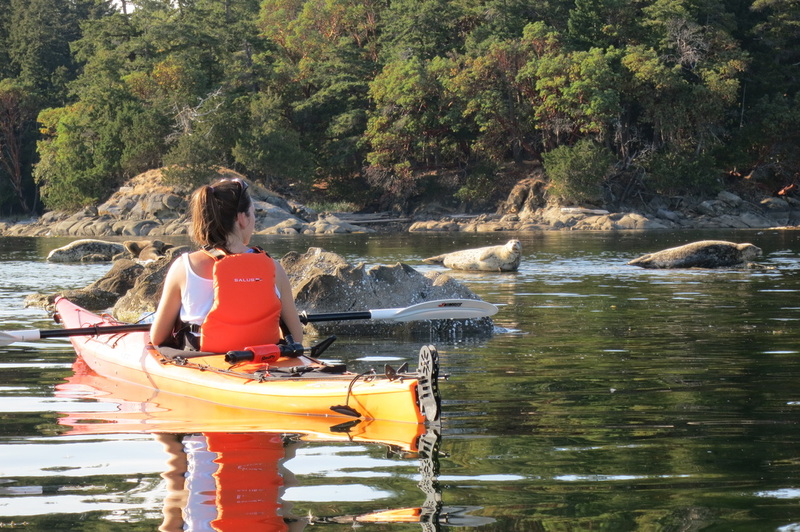 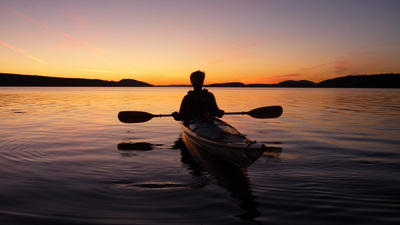 We will kayak from Southey Point Bay at the top of Salt Spring Island for our creative felt outing. We will book a kayak trip from a local company and bring a packed lunch and dinner. These captioned photos show the beauty we will see on the way. 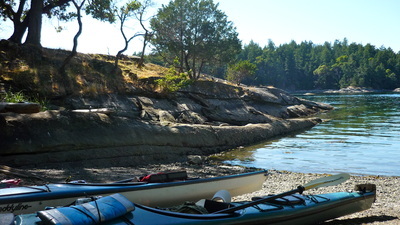 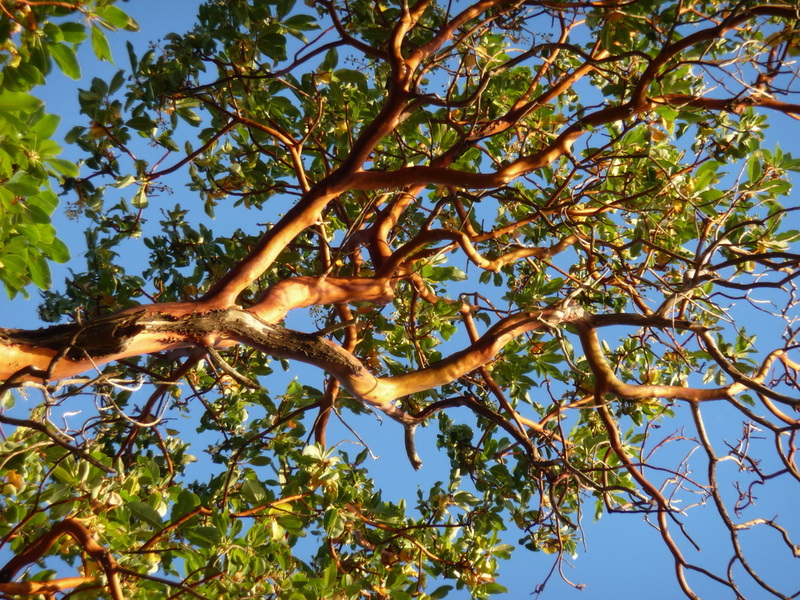 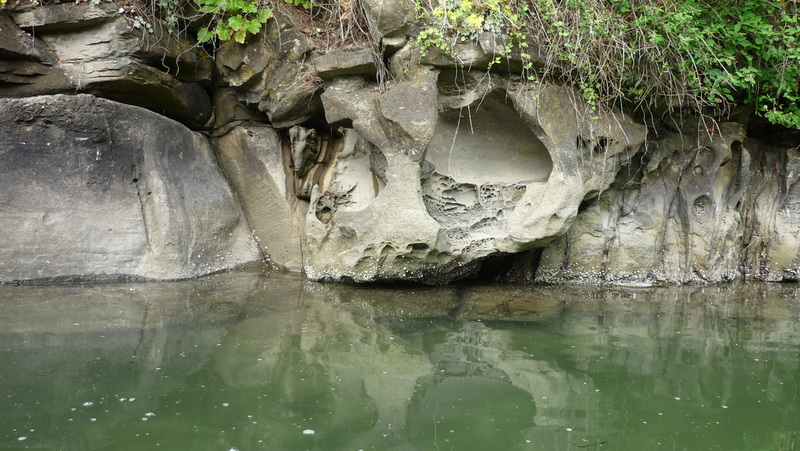 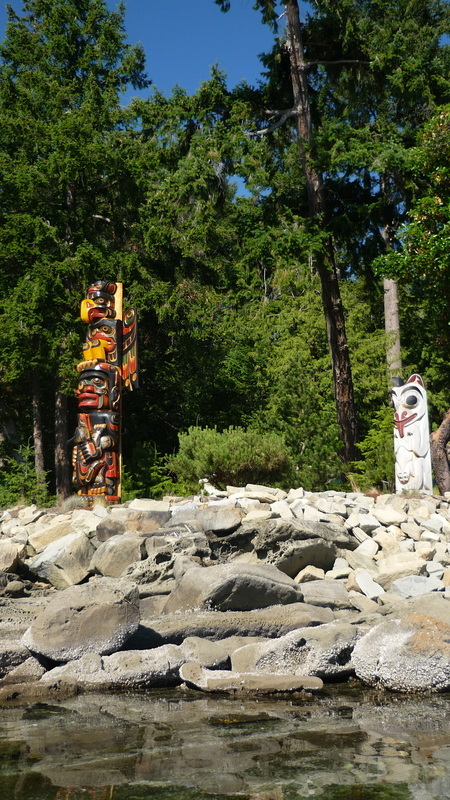 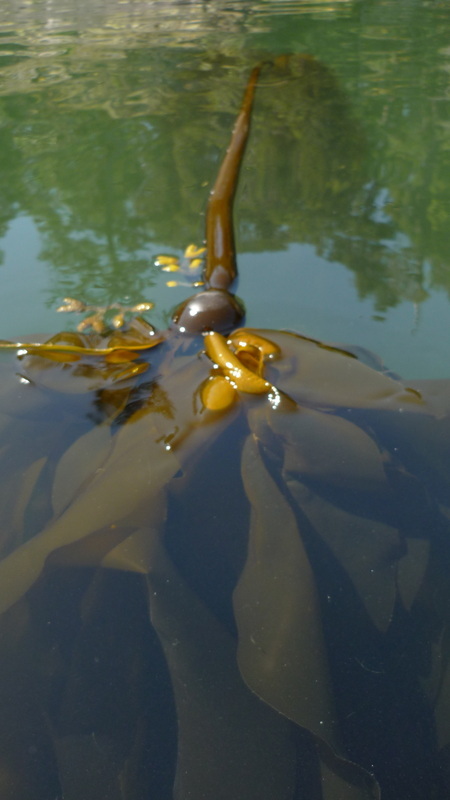 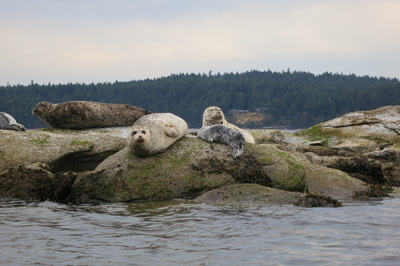 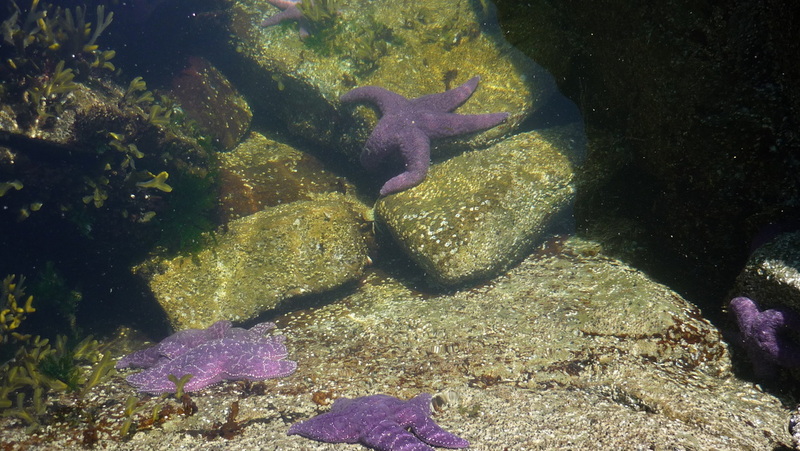 We will use inspiration from observing natures beauty during our paddling trip to create our own unique sculptural felt vessel or bag on Wallace Island. 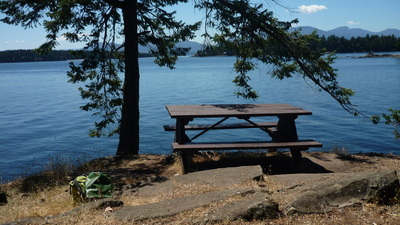 Contact me with your interest, 4 or more people are needed for this workshop to run.